Barack Obama has postponed the Malaysian visit due to the US government shutdown, said by Malaysian Prime Minister Najib Razak, today. The Malaysian visit is to attend the Global Entrepreneurship Summit which is scheduled to take place in Kuala Lumpur along with APEC summit at Indonesia and the ASEAN summit in Brunei. These visits has been postponed due the problems in US. 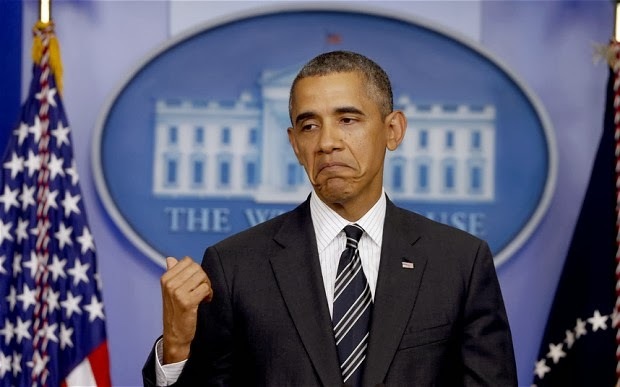 US President Barack Obama has urged to reopen the government soon. If it extends for long time Shutdown, then it will create will create worse effects said by US President Obama. 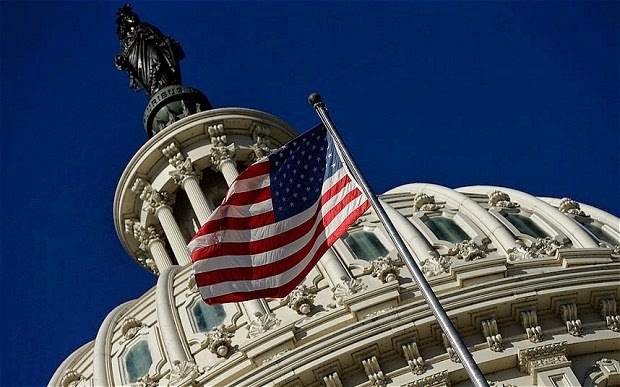 US government had been shut down for the first time after 17 years. It had been shutdown on Monday midnight. The reason behind this is that, there is some misunderstanding between Republicans and Democrats of the Senate. The Senate on Monday midnight rejected the funding bill of Obama Healthcare (Obamacare) passed by Republicans. It seems that the new Obama Health care bill will suite every person to insure himself in a better way. Most of the Government employees has been stopped temporarily from their work. Many departments are in the stage of Closing. Lot of employees are sent back home for some short duration. Passport department says that there is sufficient fund to hold for some duration without shutting down. The military department has also been affected due to this Government Shutdown. The military members active within US only face this problem. Outside military force of US has no interruption due to this problem. Around a million of members were sent in leave. Even all the museum and national parks were closed. If the government shutdown continues for long term then it will create worse effects. Dollar value is dropping down. Against euro, it faces a low value in the past eight months. The exports and trade are facing problems. The Indian reports say, the exports will face problems based on the clearance at the ports which results in holding of the landed cargo. Due to US government shutdown, many problems occurring and will end up with very worse results if it continues. 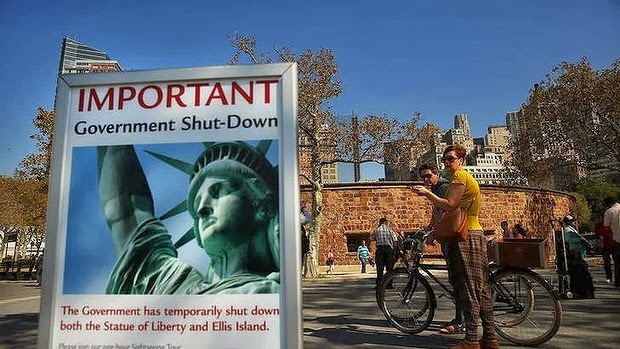 The last time when US government faced shutdown cost taxpayers $1.4bn. 'Obamacare', which is not agreed by Democrats is facing worse effects. Some Republicans vote is expected to oppose 'Obamacare'. We are expecting the US government to start soon. Lets see whats going to happen. Share your views on this.